Year 2 opened up a bakery in Albany today. The children worked non-stop all day to make bread to sell at 3 o'clock this afternoon. 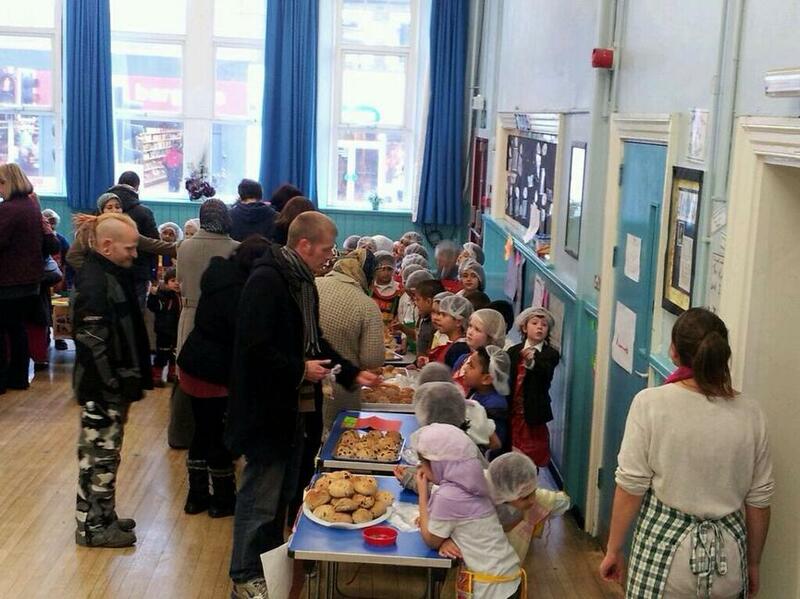 It was a very successful event that was supported by the families of pupils in year 2. Some of the teachers thoroughly enjoyed tasting the bread that they had bought in the bakery. The children have been learning about Supermarkets and used their experience from this to open up their own shop. They weighed and measured all of the ingredients and had to work out the cost of making each loaf of bread to ensure they didn't lose money in their shop. Thank you to all the pupils and staff in year 2 for this fantastic event.